Retail packaging is more than just a container of your merchandise. Zedpack, a leader in packaging industry, provides a wide variety of shopping bags so your product never goes out of style. We often hear people talk about brand loyalty. Now, why are people loyal to a brand? Is it because of the value they feel associated with it or because of its unique presentation? Packaging leader Zedpack asserts that with customized shopping bags, you not only mark your brand’spositive presence,but also make people spend wisely. Furthermore, the influence of packaging among Indians is more as compared to their global counterparts. A recent study concludes that the overall product satisfaction is estimated at 71 percent by Indians, as compared to 41 percent worldwide. Packaging experts at Zedpack believe that it is because of two major factors: One,majority of consumer base is open to various product categories for the first time and second,Indians expect packaging to be reusable, alongside its trendy looks. Brand perception: Perception plays an important role in how yourbrand is perceived. Retail packaging improves the overall brand perception. In a recent survey done on 500 shoppers, 61 percent said customized packaging makes a brand look more fashionable. Hence, clearly indicating its importance. Customer experience: Unboxing is what makes or breaks your customers’ experience. Big companies like Apple lay special emphasis on unboxing and making its customer experience memorable. When a brand leverages its packaging with the right amount of uniqueness and simplicity, it ensures repeated sales and customer retention. Moreover, a survey states that 49 percent shoppers say that when a product is packaged aptly, they are more excited to open it. Product Recommendations: We rely to a great extent on what people recommended us to buy or not. Consumers like to share product with their friends, especially when they come in exciting packaging. 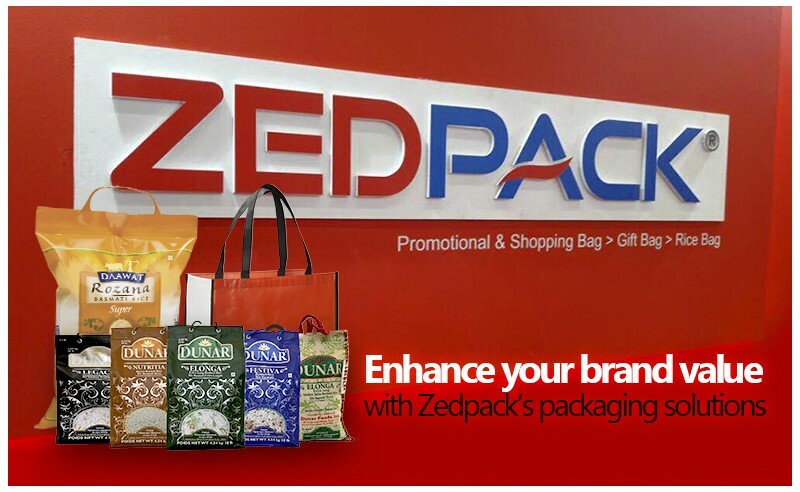 Zedpack a packaging expert, also offers a wide range of shopping bags tailored to perfection. Enhancing retail packaging experience is the key to any brand’s success, that is directly related to the way your product first looks.